Lancashire 140-9 (Mason Young 4-27) beat Yorkshire 122-9 (Charlie McMurran 34, Alex Cree 26) by 18 runs. Last Thursday, Yorkshire travelled to Rainford CC near St Helens, to play Lancashire in two Twenty20 games. In the first game, Yorkshire won the toss and elected to field on a pitch that had been under cover for a few days. Yorkshire started well, containing the Lancashire batsmen while picking up early wickets. After ten overs, Lancashire were on 50-4. However, some powerful hitting combined with excellent running between the wickets meant Lancashire scored 90 in the last 10 overs, reaching 140-9 in their 20 overs. 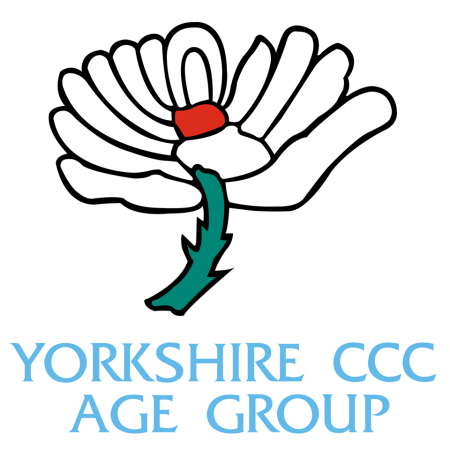 The pick of the Yorkshire bowlers was Mason Young (promoted from the Development team) with 4-27 in his 4 overs. In reply, Yorkshire got off to a similar start. After 10 overs, the score was 49-3 with Alex Cree contributing 26. Charlie McMurran kept the scoreboard ticking with a fearless 34, but the scoring rate was just out of reach as Yorkshire finished on 122-9 in their 20 overs - 19 short of what would have been a great run chase. 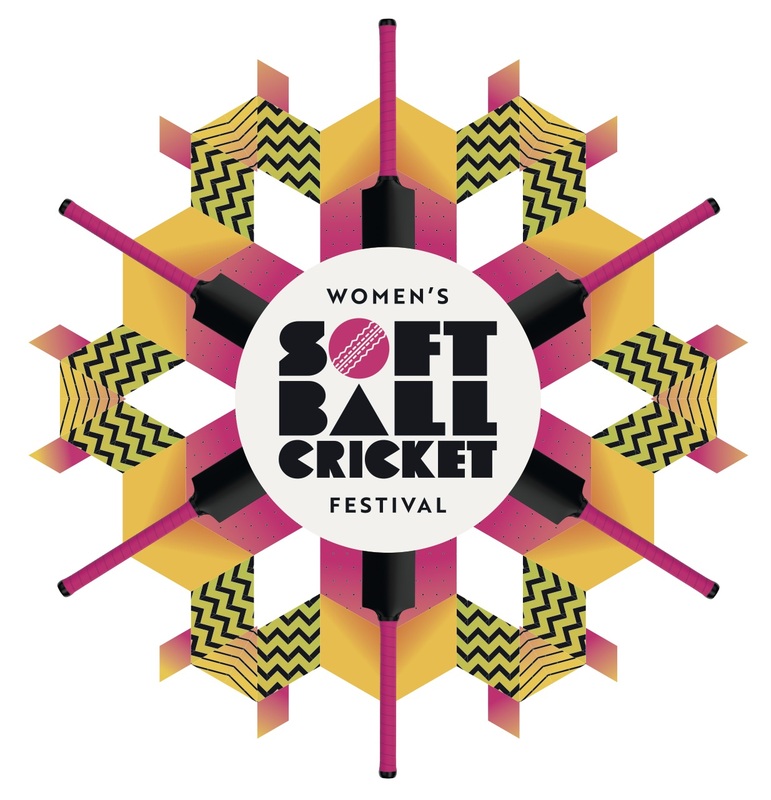 Unfortunately, in the second game, Yorkshire batted first and were 1-0 after 1 over before rain forced the players off the field and led to the abandonment of the game. A damp end to the season but a much improved performance on the field. Andy Inns and Ghulam Rafique would like to say many thanks to all the players for their hard work and to all the parents/grandparents and siblings for their support throughout the season.